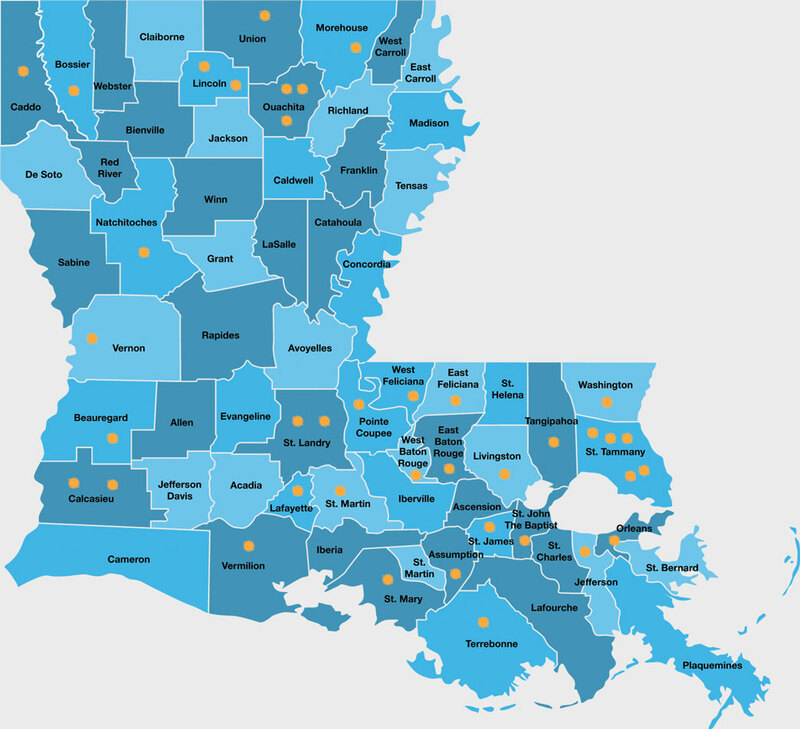 Meet the Keep Louisiana Beautiful Crew. Our 39 affiliates work hand-in-hand to stop litter and beautify spaces in their communities. Throughout the year, they host special events, launch initiatives and organize cleanups that inspire volunteers and partners to make a difference in their town, city or parish. Last year, we had more than 35,000 volunteers, and their donated time was valued at $4.8 million. Talk about impact!